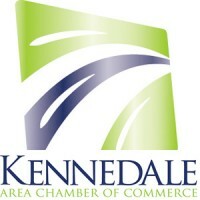 Kennedale’s government works closely with the Economic Development Corporation; civic and business leaders; and the Chamber of Commerce to aggressively recruit developers and businesses that fill a needed niche in the community. The City and EDC are cooperating to build a business climate that will spur its transformation from a traditional bedroom community to a contemporary, progressive city that is business friendly and family friendly, which is just what you would expect from a place that sees itself as Progress Central. Click here for links to the EDC’s Future Land Use maps and more. Click here for details about the city’s Strategic Plan.